English is a foreign language and it is taught in as second language so an Expert English teacher has to pay attention during teaching of spoken English. An Expert English teacher teach accordingly to students standard so they learn easily. There are two method of teaching English direct method and indirect method. Some Expert English teacher teach by indirect method and some teach by direct method. 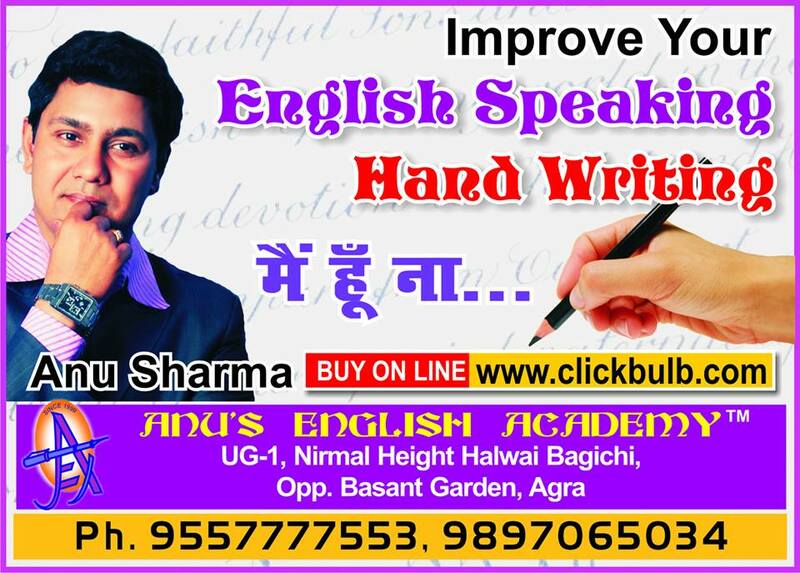 In indirect method Expert English teacher teach translation of students mother language i.e., Hindi to English, Malyalam to English, Kannar to English, so students may learn easily. A student has to identified the sentence in his language and apply logic to translate it in English, in indirect method but in direct method students try to understand the situation and speak or write English accordingly. Direct method is easy but student should try to understand the situations. An Expert English teacher also focus on weakness of a student so he may teach him/her accordingly Expert English teacher should organize some group discussion of students, likes, small debate, some English puzzals and give some exercise to write something in English, so students may feel confident in English language. A Student make some extra efforts to enrich his vocabulary which will to speak English fluently. An Expert English teacher may organize some discussion on current topic, it will help the students to be easy in English. Copyright 2016: Anu-Academy All rights reserved.